Hey everybody!!! I'm back!! I had such an amazing time in LA for Mimi G conference! I can't wait to go back next year!! Its just one of those events that you plan to attend every year, you know!! 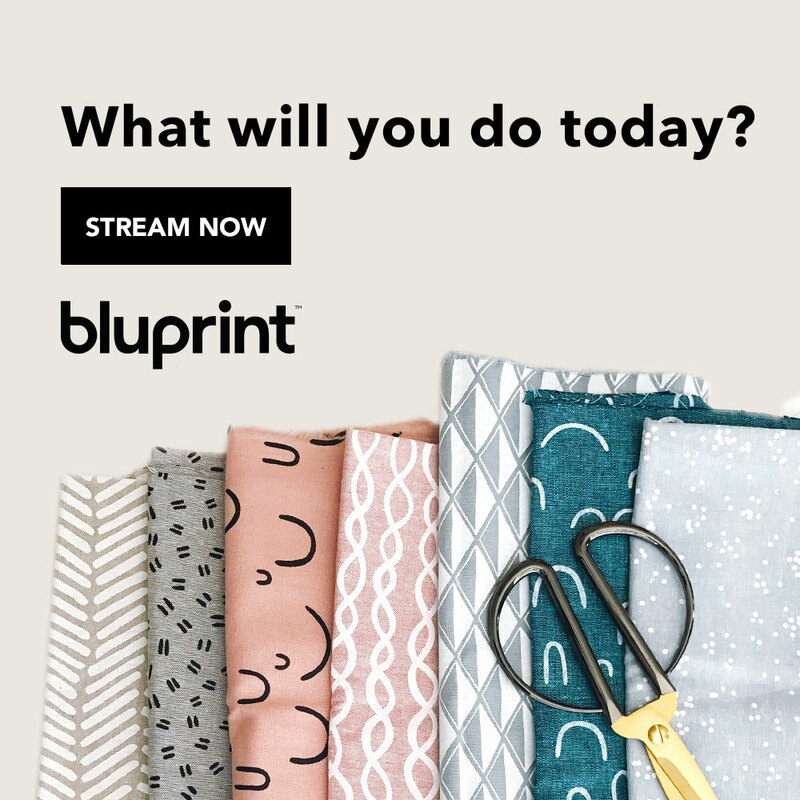 We learned so many great things like, drafting our own skirt sloper, different ways to finish the inside of your garment, how to make any pattern fit for you, how to brand yourself, how to budget for your business, and how to protect yourself legally!! I know right, a lot of information given from wonderful teachers!! And lets not mention the fabric shopping!! After Day 2, a few of the ladies decided to go to The Fabric Store on La Brea (not recorded). Fabric shopping..um yeah count me in!! My first Uber ride took me to a super cute fabric store, that had AMAZING fabric!! I kid not! The fabrics were beautiful! The quality felt like butter!! Stay tuned to see Part 1 of my fabric haul from LA!! For now, I hope you enjoy my video, and I'll talk to you all in the next one! !